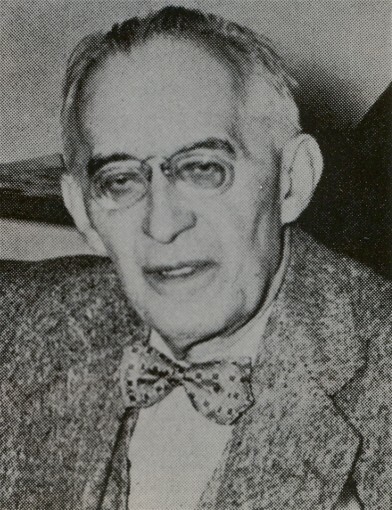 Tsehelsky, Lonhyn [Cehel’s’kyj, L’onhyn], b 1875 in Kaminka-Strumylova, Galicia, d 13 December 1950 in Philadelphia, Pennsylvania. (Photo: Lonhyn Tsehelsky.) Lawyer, journalist, and political leader; son of Rev Mykhail Tsehelsky. While studying law at Lviv University he was a founder of the Academic Hromada (Lviv), coeditor of the journal Moloda Ukraïna (1900–2), and the author of the pamphlet Rus’-Ukraïna i Moskovshchyna-Rosiia (Rus’-Ukraine and Muscovy-Russia, 1901), which had a great influence in the development of national consciousness among the people in Galicia and Russian-ruled Ukraine. He maintained ties with the Revolutionary Ukrainian party, particularly with Mykola Mikhnovsky, whose Samostiina Ukraïna (Independent Ukraine, 1900) he published in Lviv. He was an organizer of the agrarian strike of 1902 in Galicia. While editing Dilo (1908), Svoboda (Lviv) (1907–8), and Ukraïns’ke slovo (1915–18) he was active in politics, and he was elected to the Austrian parliament in 1907 and 1911 and the Galician Diet in 1913. 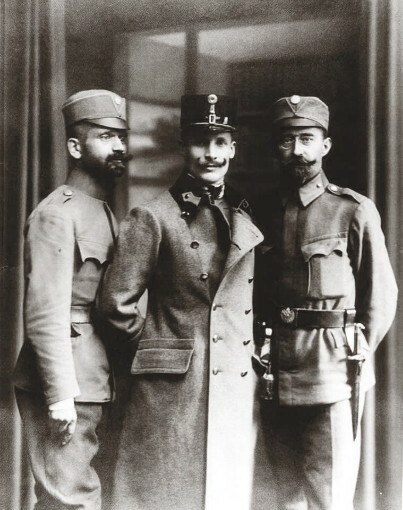 With the outbreak of the First World War he joined the Supreme Ukrainian Council, the Combat Board of the Ukrainian Sich Riflemen, and the General Ukrainian Council. He was active in the Union for the Liberation of Ukraine and wrote its political pamphlets (published in several languages) and articles. In 1918 he became a member of the Ukrainian National Rada and state secretary of internal affairs for the Western Ukrainian National Republic (ZUNR). On 1 December 1918 he and Dmytro Levytsky signed the initial agreement with the Directory of the Ukrainian National Republic on the union of the Ukrainian National Republic and the ZUNR. In January 1919 he was appointed director of the Secretariat of Foreign Affairs for the Western Province of the Ukrainian National Republic and deputy foreign minister of the UNR. Having been sent to the United States in 1920 by Yevhen Petrushevych as a representative of the ZUNR government he settled in Philadelphia and worked on the staff of Ameryka (Philadelphia), of which he became editor in 1943. He was one of the founders and vice-presidents of the Ukrainian Congress Committee of America and vice-president of the Pan-American Ukrainian Conference. His memoirs were serialized in Ameryka and then published as Vid legendy do pravdy (From Legend to Truth) in 1960.